During the Android Marshmallow days, Samsung released a powerful UI customization app called Good Lock. 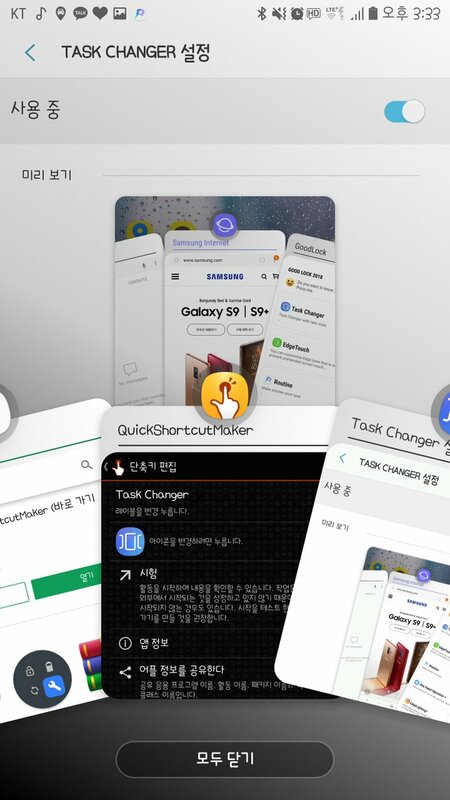 The unexpected app from Samsung was a big hit among the Android enthusiasts as it allowed them to change many parts of the Samsung Android UI to their liking. 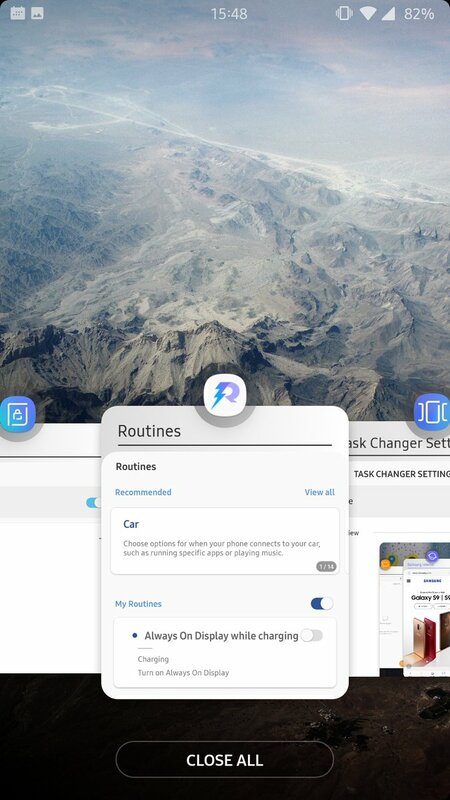 The developer team behind the app was very responsive to customer feedback and kept improving the app immensely based on all the suggestions and complaints. Unfortunately, the app was no longer available after the release of the Android Nougat update. There were promises from the team that the app will be back but nothing materialized so far. Thankfully, it appears Samsung has finally released a new version of the Good Lock app. Well-known Chinese leaker, Ice Universe, has tweeted screenshots of the Good Lock 2018 app and they look great. Just like the original app, even the new version seems to offer deep customization options to change many parts of the Samsung’s Android UI. The app is apparently available only in South Korea as of now but may roll out to more countries soon. 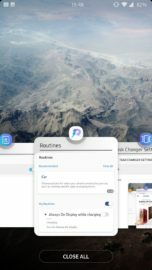 Since this is Android we are talking about, it should probably be possible to install the app outside the supported regions by just installing the required APKs. We will update this post with more information once we get our hands on the new app. Update: Many features in the app are not working even after installing all the required APK files. If we come across a solution, we will create a new post with APK files, installation guide and overview of features. For now, we are just adding more screenshots. Just install a VPN app, change location to Korea, open Galaxy Apps and search for Good Lock and install the app. After that you can delete the VPN app. I used Hotspot Shield Free VPN Proxy & Wi-Fi Security. Can confirm, it is working in the U.S now, it is not blank anymore. Hey’all its working. All you need do follow these steps . https://www.xda-developers.com/samsung-good-lock-samsung-galaxy-android-oreo/. It’s working perfectly fine on my s9+. Here the link guys !!! Here is the link to zip file,include all apps.Good lock not work,others all working good,need nova launcher or so to add shortuct to home screen to open most of apps. Where are you guys getting the APK? I got it from Android Authority, but the APK there doesn’t work, and I don’t think it’s just me. Test it for yourself maybe it’ll work for you, but very unlikely. If you have a blanck screen, you can install the ‘activity manager’ app from the playstore, and use that to launch the seperate apps. Also, some apps have a quicksettings tile, so you can use that too. Doesn’t work on my S7 Edge G935F on 8.0. Shows a white screen saying “Good Lock 2018”. Blank on my Exynos S9+ unfortunately. Hope it will work soon! I really really hope they include support to at least all Samsung devices running Oreo. It’d be a great bummer if they put support only for the S9/S9+ and newer, but knowing Samsung, one should expect that to be the case. If they let me make my custom dark blue theme I’am in! Marshmallow definitely not and nougat I don’t think so. I think I would be available for android 8.0 + Oreo only and I even think it can be restricted to s9 and up only but not very likely. Yes it is based on android version sdk but Samsung can restrict and block install on phones older than s9 on unrooted devices but rooted phones that are on 8.0+ of course you can use it. Interesting that the app is released now less than 2 months before the Note 9 launch, which is rumored to feature a new user interface like the Note 7 did with GraceUX. Possibly hints of what’s to come in Samsung Experience 9.5? let’s hope to have the apk asap!! !